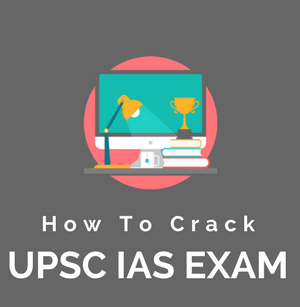 Many of the candidates are in a dilemma about how and when to start UPSC IAS preparation 2018. 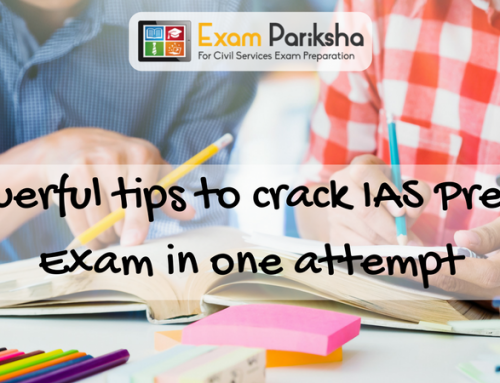 We are addressing the complex question “How to crack IAS in the first attempt without coaching ” with a right approach and strategy. 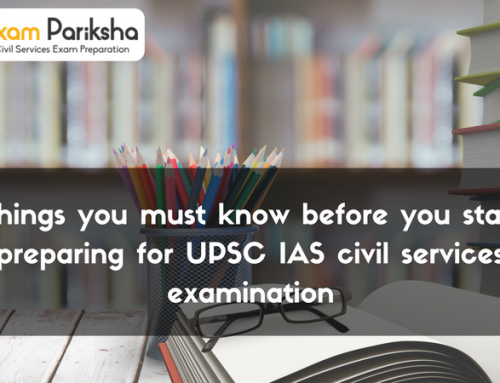 Cracking civil service exam is the dream of every Indian, as it offers a chance to serve the public, as well as to create an impact on the society. 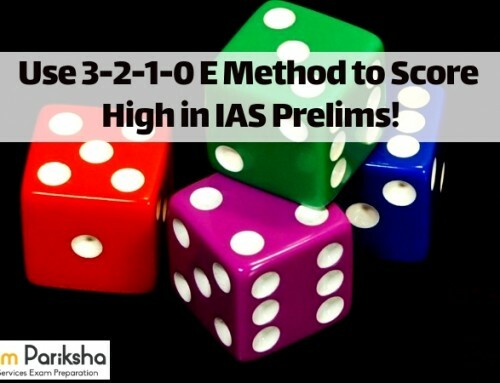 By following these key factors one can easily crack the IAS exam without coaching. Make a schedule and follow it without fail. Make daily, weekly and monthly targets and try to complete them with sincerity. This way you’ll be positivity motivated to do more and more but be advised never overdo. 2 – Follow/Develop a hobby. Being a civil servants is not only about mugging up, clearing the paper and joining the services. It’s about who you are, what is your personality and how you project yourself and your ideas. Take up a hobby. It can be anything. Reading, writing, dancing, singing, or anything else but it should be something. 3 – Make it a habit to read one book out of course each month. Doing this will enhance your capabilities to express yourself. 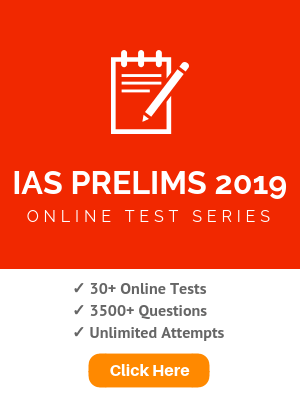 This way you’ll read and get to know the different ways of projecting any idea and hence this will help in you answer writing skills as well as grooming your personality. 4 – Go through the books you read in a thorough manner and cover each book at least thrice. 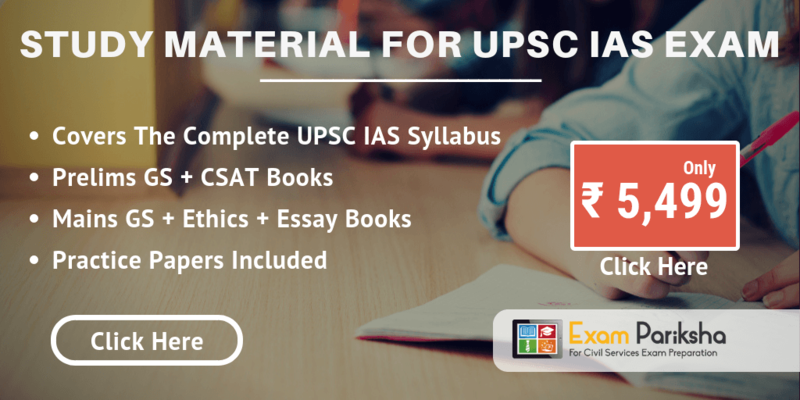 This method has to be followed for each and every course book. From NCERTs to standard ones. This is tiresome but this way of reading books is always fruitful. 5 – Hindu/Indian Express has to be read daily without fail and make notes thereafter. 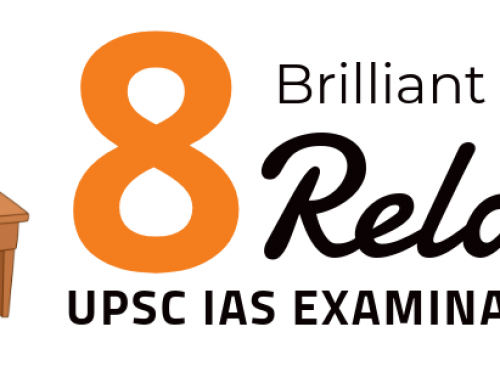 6 – Keep in touch with what is new in your graduation subject’s domain. 7 – However bad the time might look like, never let negativity grapple you. Always look for the positive side and a creative way to turn the negative into a positive. This will have long term benefits. Do not make this a journey about “I have to clear it!” Rather make it a journey about “I will clear it but will live the experience along with the dream!” This will keep you focused and determined. 8 – Follow a current affair material. Be it a magazine, current affairs booklet or anything. Just follow one source and stick to it. You’ll sail through easily.